Or, get it for 4800 Kobo Super Points! This is an enhanced ebook with a read-along function. In 1935, a nine-year-old boy's family held a forbidden Potlatch in faraway Kingcome Inlet. Watl'kina slipped from his bed to bear witness. In the Big House masked figures danced by firelight to the beat of the drum. And there, he saw a figure he knew. 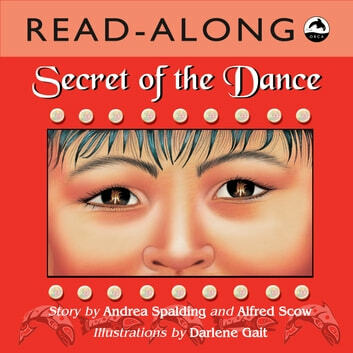 Aboriginal elder Alfred Scow and award-winning author Andrea Spalding collaborate to tell the story, to tell the secret of the dance. Marley Dias Gets It Done: And So Can You! I Don't Want Curly Hair! Will you be my Friend?